This Ancient Egyptian tradition continues, camouflaged in the Mouled of El-Desouki, at the town of Desouk on the east bank of the westerly branch of the Nile River. 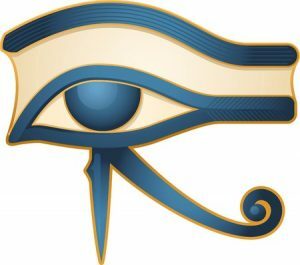 El Desouki is lovingly known as Abu-el-e-nane (of the two eyes), just like Horus, the Elder of the Two Eyes. The two eyes of Horus mentioned by Plutarch are the sun and the moon, symbols of his parents, Isis and Osiris. 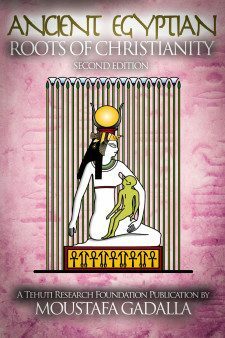 As stated earlier, Isis represents the solar principle in the universe, and Osiris represents the lunar principle in the universe. This mouled is recognized by the best magical (divination) acts in Egypt, which correspond to the later Christian celebration whose main theme is the “revelation of (Jesus) divinity”.